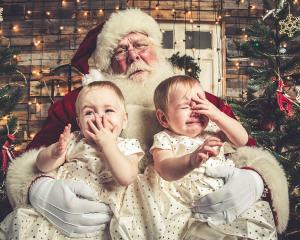 Jeff Roffman’s first couple years of Santa photos were a disaster—or so he thought. 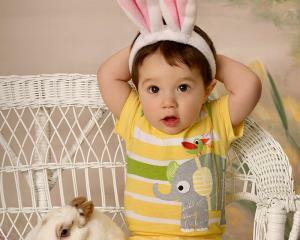 After dozens of shoots, most of the images were of kids crying. So Roffman did something different. Rather than shuffling those images away as outtakes, he shared them online. After all, they were real. He dubbed the collection of photos “The Naughty List,” and put them up on his website and on social media. The parents loved them. Many of the images went viral on social media. Last year alone, Roffman tallied up about 4 million clicks on the images. One mom submitted her child’s photo to Jimmy Kimmel Live and it made his “Seasons Screamings” segment. 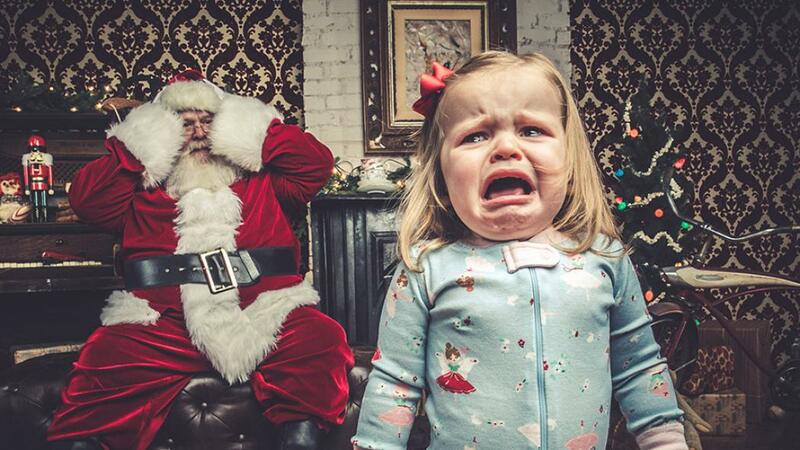 The Naughty List has become a friendly competition among parents. After posting the images, parents will often share the photos on social media, tag their friends, and brag about making The Naughty List. That organic social promotion has helped spread the word about Roffman and his Santa day, and help encourage the rapid growth of the program. RELATED: Roffman's successful Santa sessions. Jeff Kent is editor-at-large of Professional Photographer.